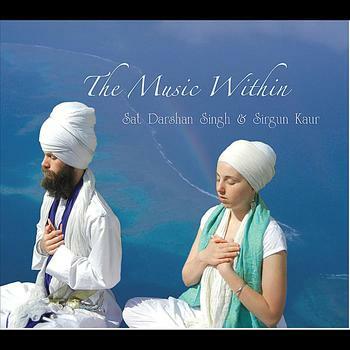 "THE MUSIC WITHIN is Sat Darshan Singh & Sirgun Kaur's first album together. 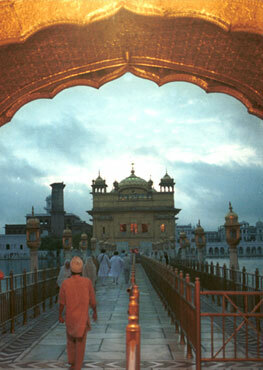 It is a collection of mantras from the Kundalini Yoga tradition, as well as a couple from the Bhakti Yoga tradition. 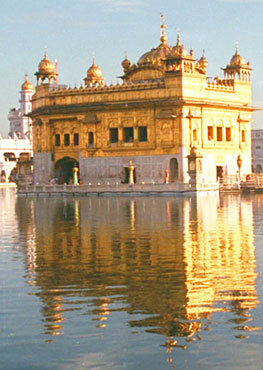 Aap Sahaee and Gobinday were recorded specifically for 11 minute meditations."